Those who like scotch, like it a lot. 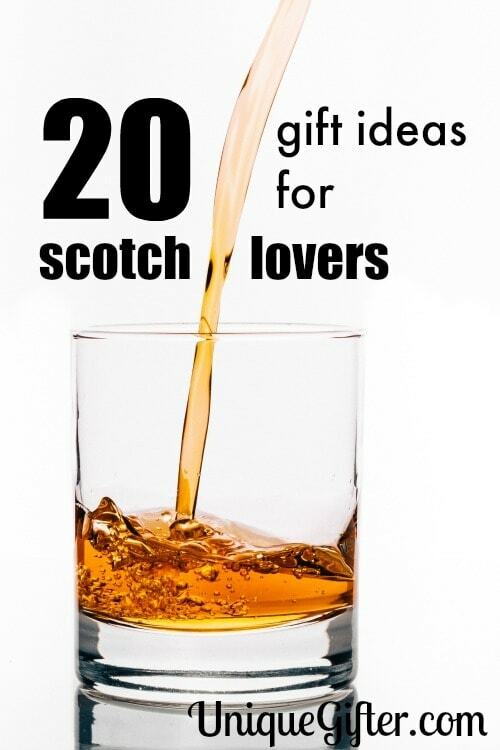 This Christmas, get the scotch lover in your life one of these unique gifts sure to enhance the scotch tasting experience. 4. the best way to taste scotch is to understand all the its aspects. This book is the key to learning more about scotch. 5. This scotch scented candle is sure to please the scotch lover in your life. It was an ideal experience for me to read your article. I got lot of gift ideas from you thank you for your suggestion.